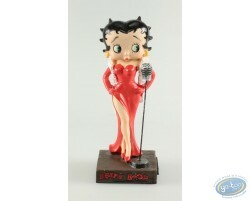 This statuette makes you discover Betty Boop in its wear of Groom ! Betty Boop, elegant and sensual in all situations. Several statuettes models available.